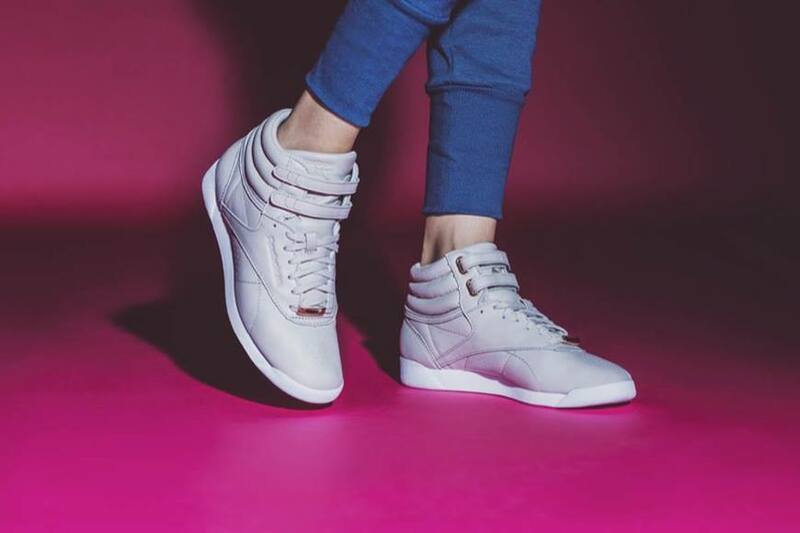 Continuing as the face of sportswear label Reebok, American model Gigi Hadid stars in the Reebok Always Classic Campaign for Spring/Summer 2018. 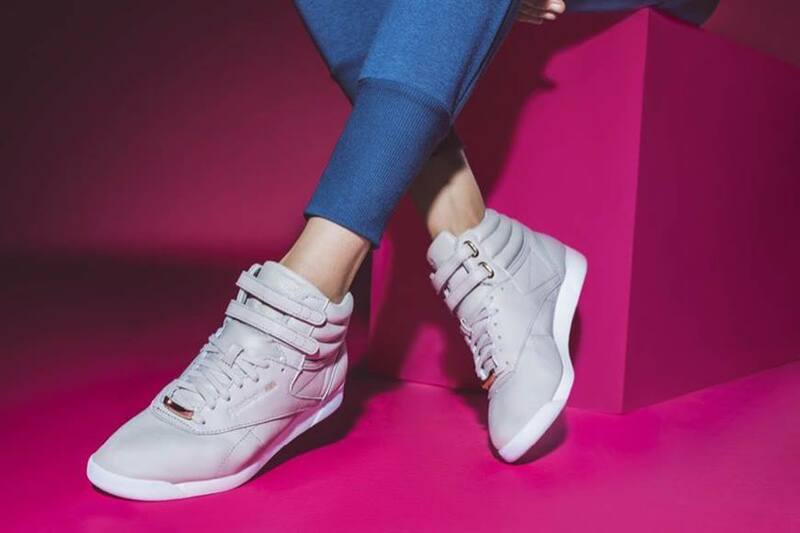 Wearing the Freestyle Hi sneaker, Gigi spins her magic in the studio images and puts her lean physique on show. The 22 year old model, who recently brought forth her Gigi x Tommy Hilfiger SS18 Collection, wears cropped tops and high-waisted pants, and shows off her toned midriff. Gigi is a charm as always, and with her blonde hair loose and tousled up, and a minimal makeup look, is flawless for the Reebok shoot.